The Leaderboard will be updated every Sunday (or sooner!). If you have any queries regarding your points you must bring them up in the week your points are added - email Kam with any questions/queries. 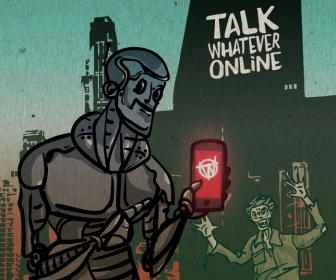 Join the Talk Whatever Online Facebook Page to read the weekly updates which will also be posted in the FWL forum.